Posted in: Barack Obama Jokes, Funny Pictures, Nicolas Sarkozy No Comments. A very funny speech, by Barack Obama. He is a funny guy, would have made millions in show business. Posted in: Barack Obama Jokes, Viral Videos No Comments. 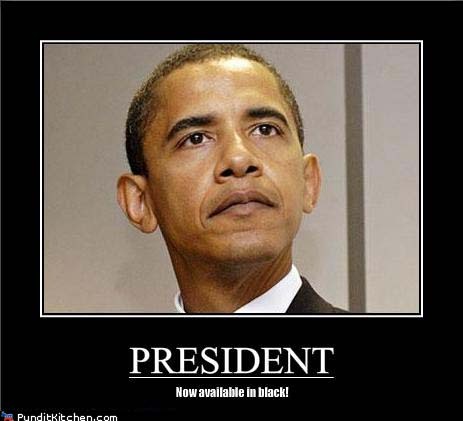 Posted in: Barack Obama Jokes, Funny Pictures, Political Jokes No Comments. Posted in: Barack Obama Jokes, John McCain Jokes No Comments. 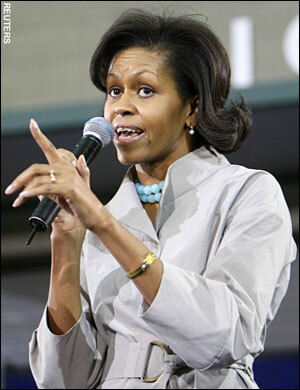 Obama wins Presidential Election and what are the first words out of Michelle Obama’s mouth? For the Second Time in My Adult Lifetime, I am really proud of my country. Posted in: Barack Obama Jokes, Dumb People Jokes No Comments.